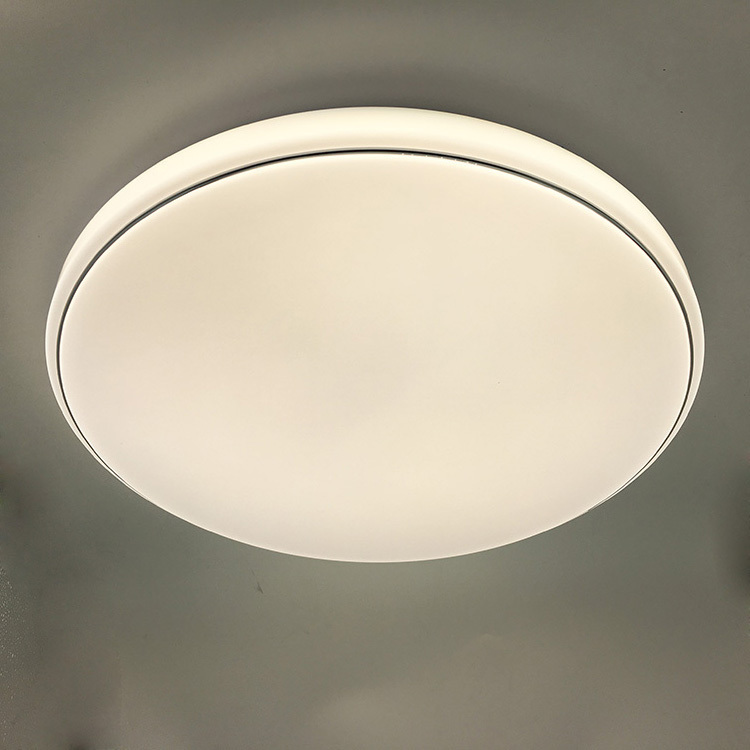 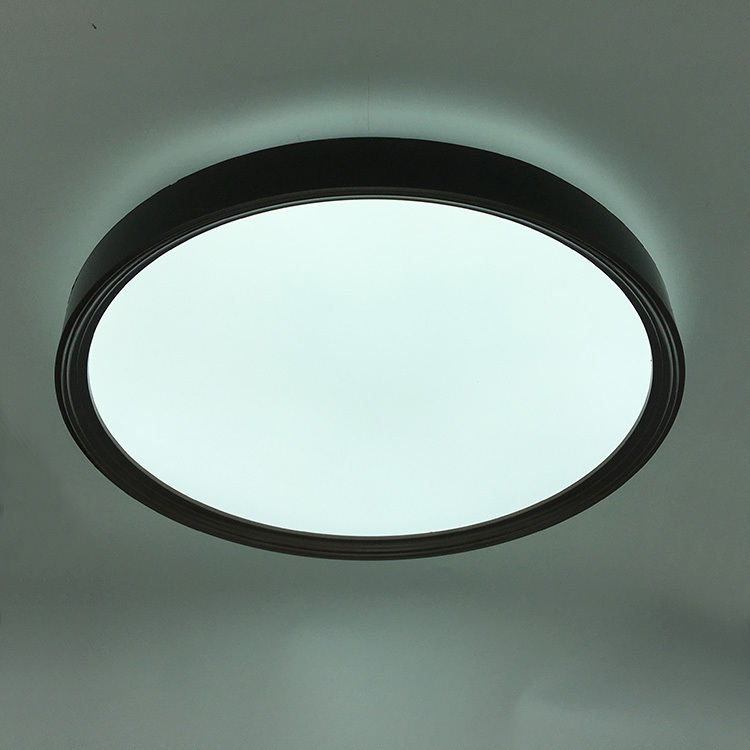 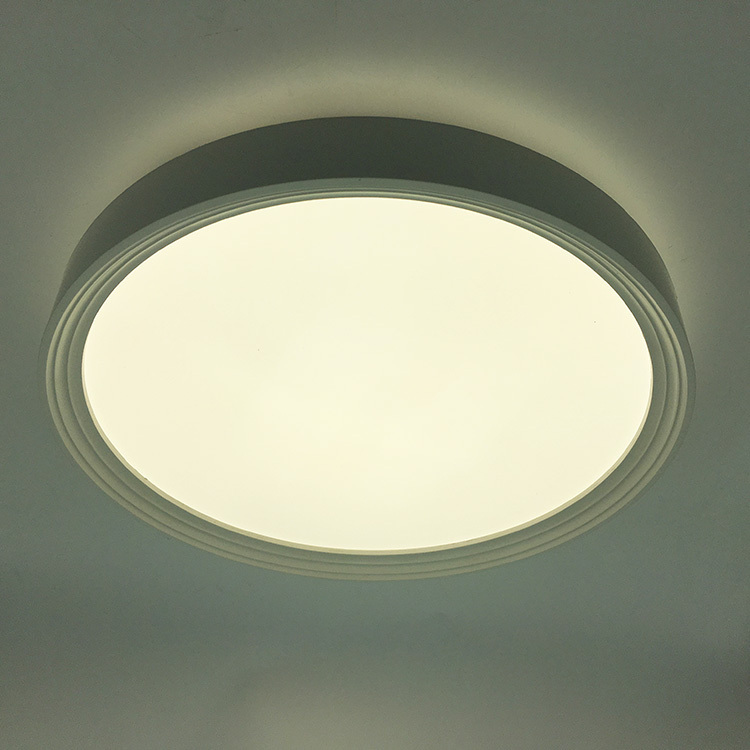 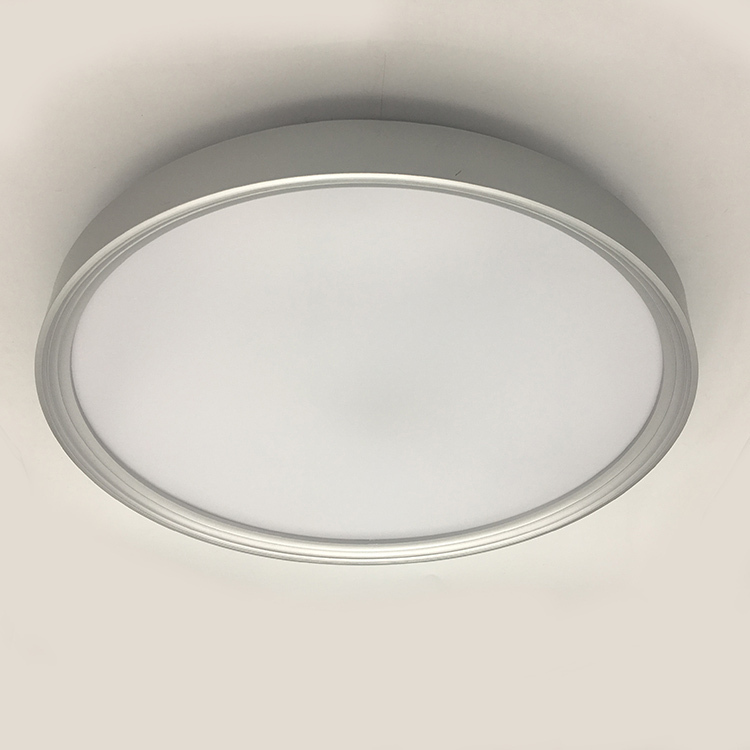 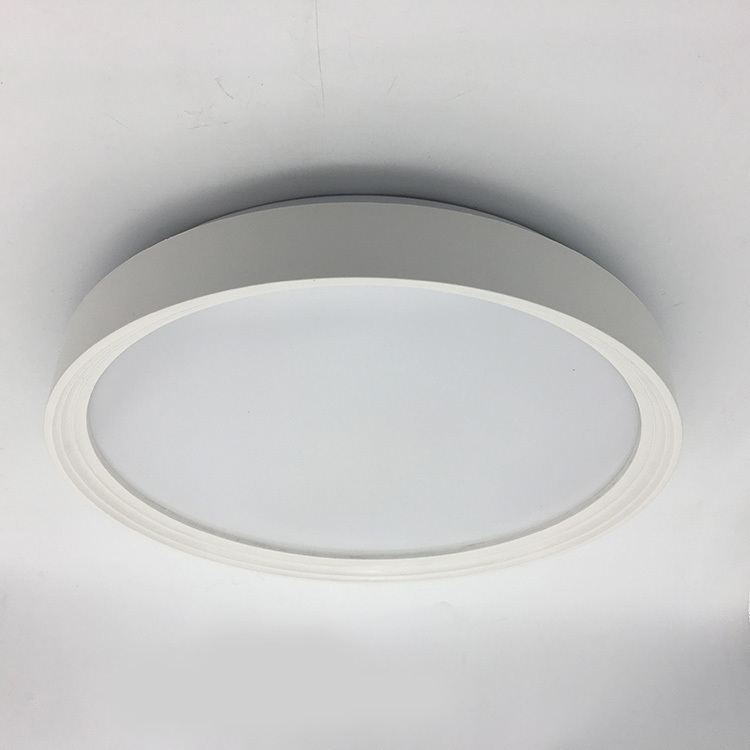 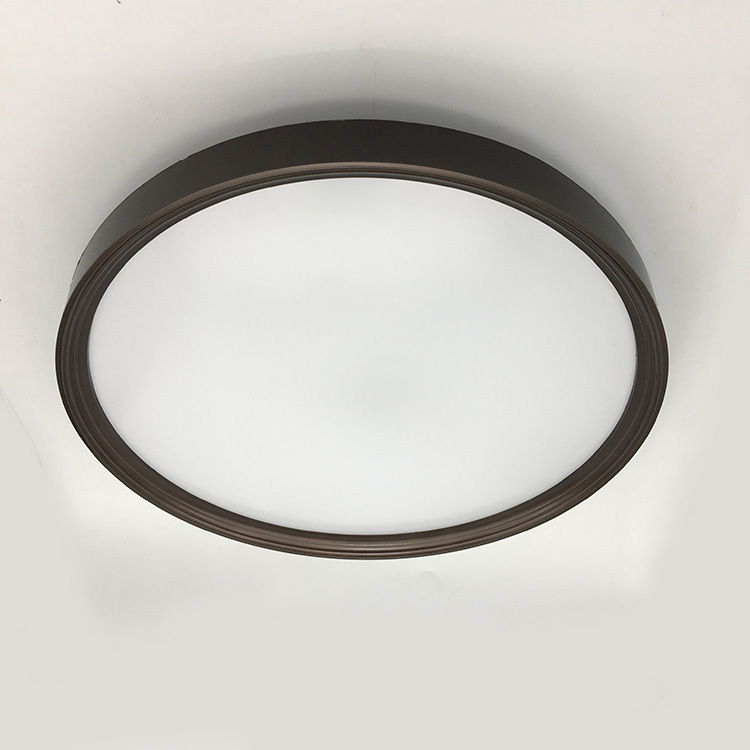 This luminaire gives a soft and uniformity light output, high-quality materials for long lasting performance, which is very suitable for residential or relaxation areas. 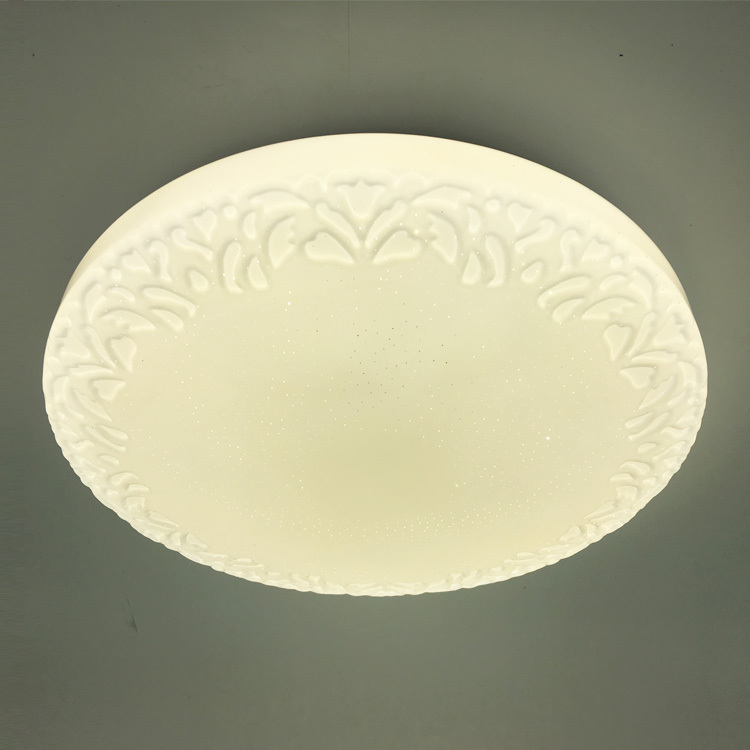 New ceiling light fixture is a wonderful way to add fresh style to your home. 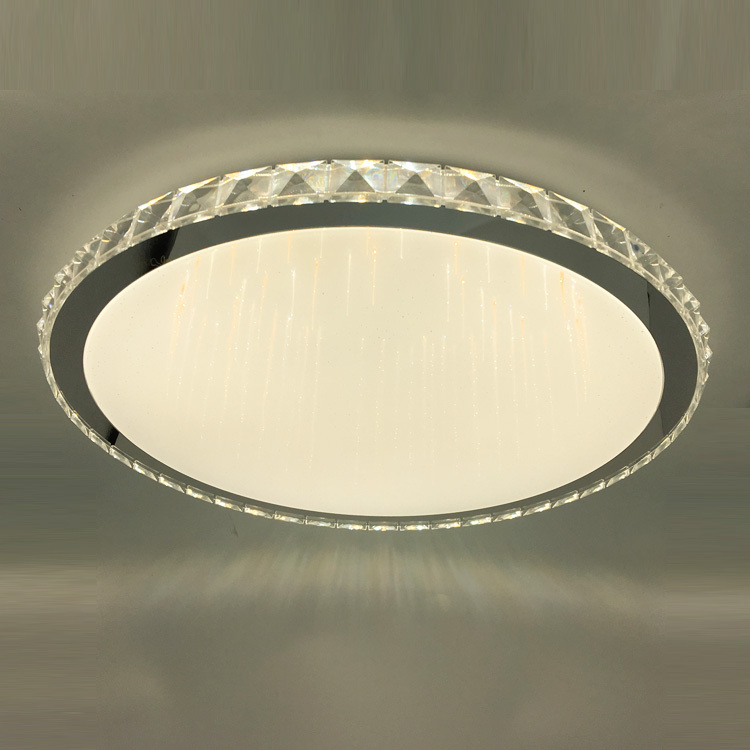 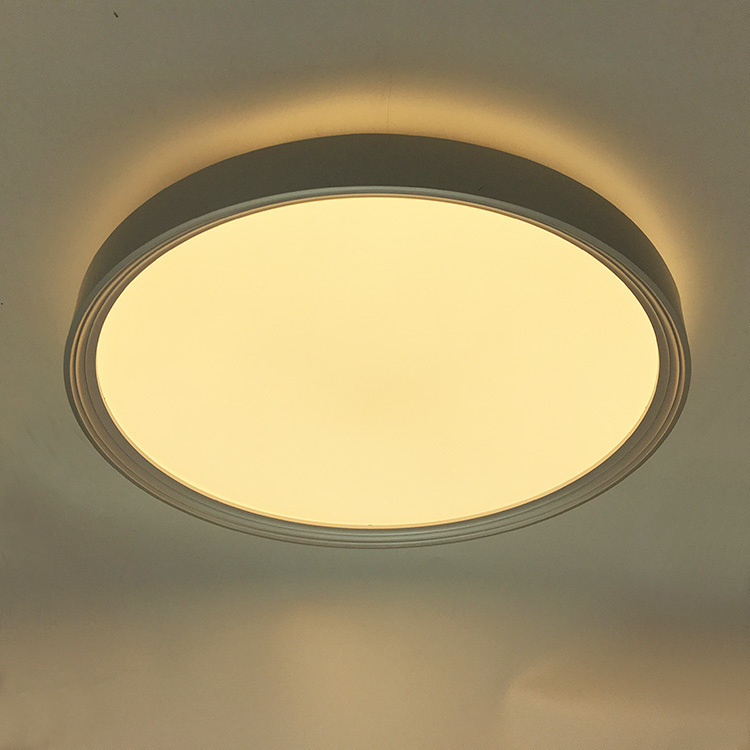 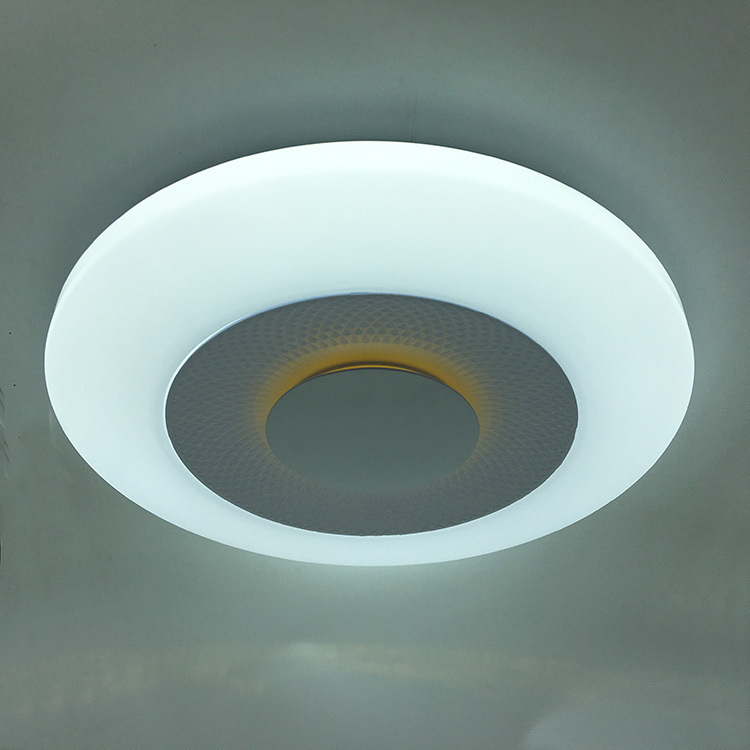 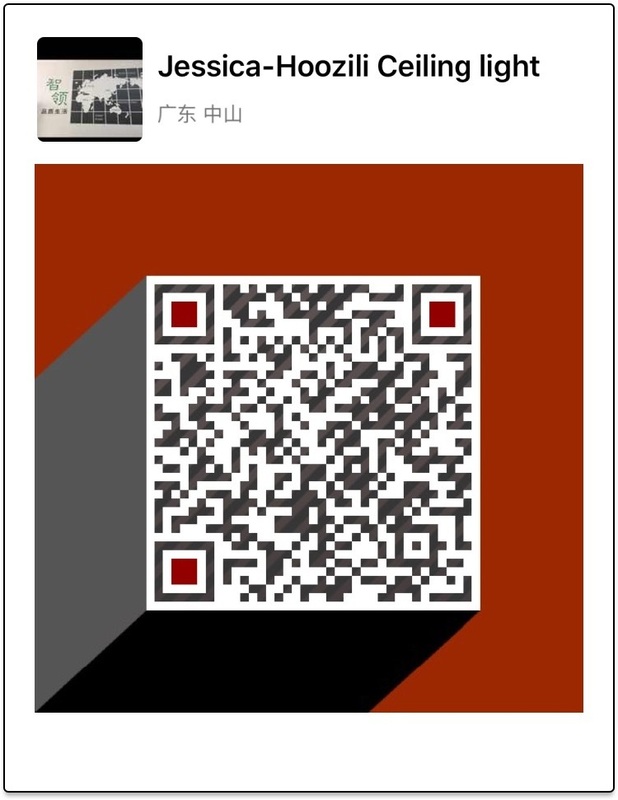 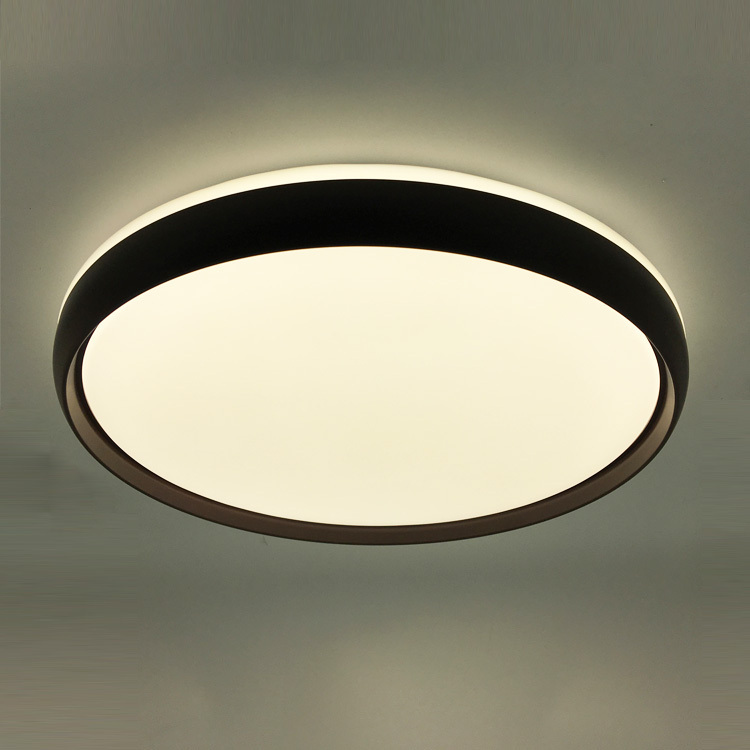 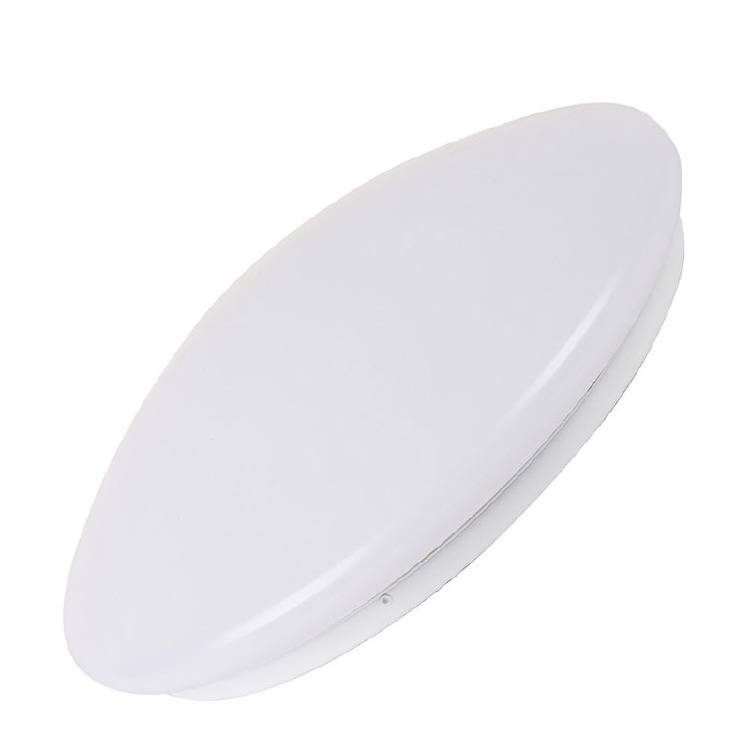 • The ceiling light is perfect for Bedroom, Living room, Corridor, Toilet, Baby room, Hotel. 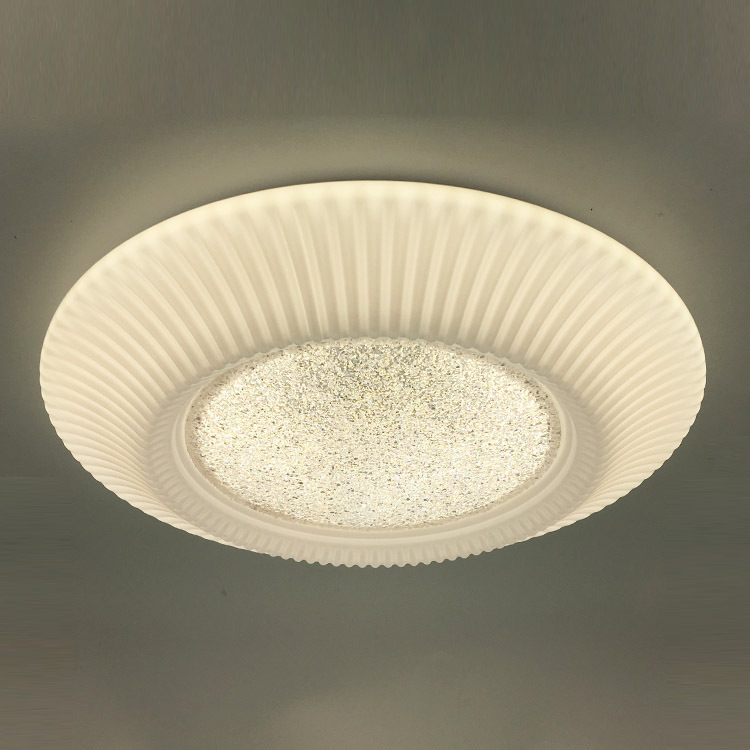 • These fixtures are easy to install and provide a fresh decorative touch for home DIY renovation projects.